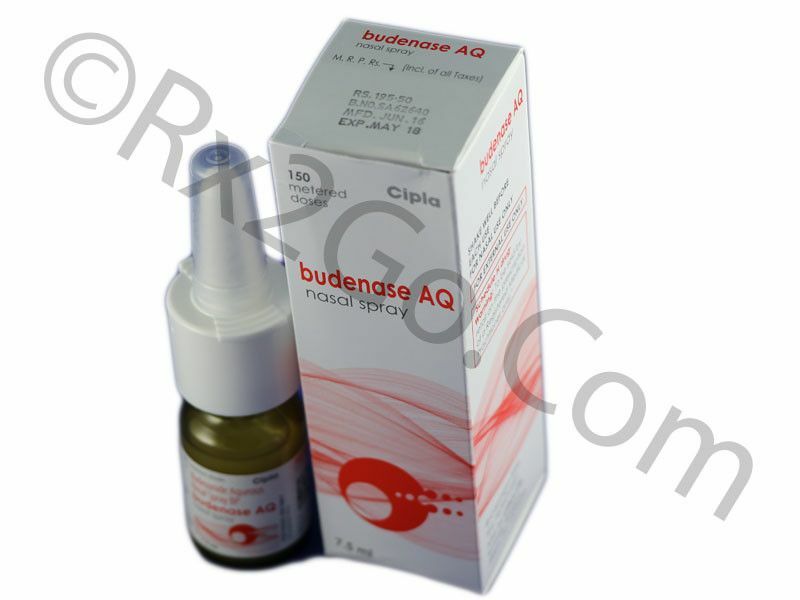 Buy Budesonide Nasal Spray to treat allergies and other nasal symptoms. Budesonide is the active ingredient found in Rhinocort. It is a synthetic corticosteroid Corticosteroid drugs have a very high and effective glucocorticoid activity. In seasonal allergies such as hayfever, inflammation is a notable symptom. There are many generic variants of Budesonide available online which are cheaper but as effective as the brand. You can easily buy budesonide nasal spray here at Rx 2 Go Pharmacy without hassles. 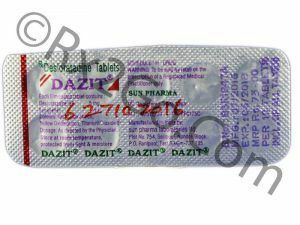 Manufacturer: Cipla Brand Name: Rhinocort or Pulmicort Average Delivery Time: 10 to 14 days express shipping - or 3 to 4 weeks for regular shipping. How does Budesonide Nasal Spray / Generic of Rhinocort Aqua or Pulmicort work? Budesonide belongs to a class of drugs known as corticosteroids. Corticosteroid drugs have a very high and effective glucocorticoid activity. In seasonal allergies such as hayfever, inflammation is a notable symptom. The nasal passages are affected and cause trouble in breathing. Rhinocort act on multiple sites of the inflammatory cascade and help in reducing the inflammation. Budesonide has also shown to have an effect on a wide range of cell types that are involved in allergic inflammation. Once the nasal spray is administered in recommended dosages, the inflammation is reduced and the nasal passage is cleared for airflow. As with all corticosteroid drugs, you are cautioned against some side effects while using Rhinocort. Some of the side effects that are expected are nose irritation or burning, bleeding or sores in the nose, lightheadedness, upset stomach, cough, hoarseness, dry mouth, rash, sore throat, bad taste in mouth and change in mucus color. These symptoms are generally mild in nature. Side effects that require immediate medical attention include difficulty breathing or swelling of the face, white patches in the throat, mouth, or nose, irregular menstrual periods, severe acne and behavioral changes. If you are using a new bottle of Rhinocort, you will have to prime it by shooting some puffs into the air. Clear your nose before spraying the drug. Gently insert the tip of the spray into one nostril and close the other nostril with a finger. Lean the head forward and spray the drug into the nostril. Repeat for the other nostril. You should not blow nose at least for 15 minutes after the spray has been administered. Budesonide spray should be used regularly and at even intervals to derive the best results. What are the common dosages of Generic Budesonide Nasal Spray? Recommended adult dosage is once daily in each nostril. The dosage may be increased up to four times a day depending on the severity of the allergic condition. The active ingredient in both brand and generic Rhinocort remains the same and hence the effects of both are the same on patients. However, you can buy cheap Rhinocort when it is sold as a generic drug. You can purchase Budesonide drug online from our pharmacy and take advantage of the volume discounts. Where and How to buy Budesonide Nasal Spray? You can purchase Rhinocort Aqua online at our online pharmacy. You can buy cheap Budesonide when it is sold as a generic drug. When you choose our online pharmacy over a regular, physical pharmacy, you get multiple advantages like the cheaper price as well as savings in time and effort. Why is the price of Budesonide Nasal Spray / Generic Rhinocort Aqua or Pulmicort so cheap at Rx2go.com? At Rx 2 Go Pharmacy we sell only generic drugs, we save completely on the research and development costs. 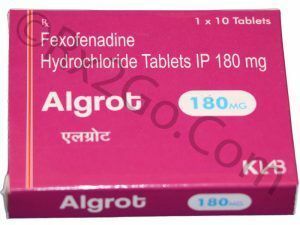 We also source these prescription drugs directly from manufacturers, which helps us negotiate better prices. 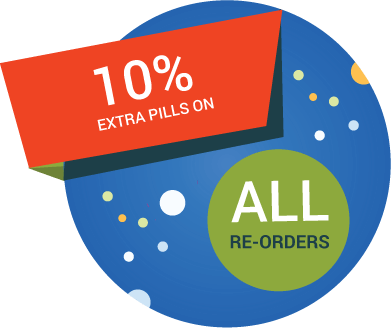 All the costs saved in our operations and processes are passed on as cheaper prices of drugs to our customers. 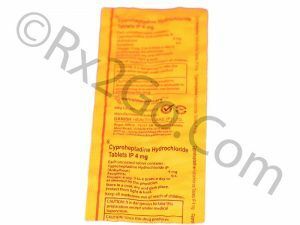 Buy Cyproheptadine Online to provide relief from allergic reactions such as sneezing, itching, rashes, and hives. Cyproheptadine is the active ingredient found in Periactin or Peritol.